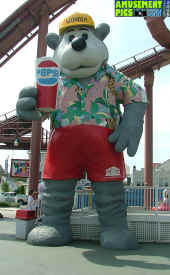 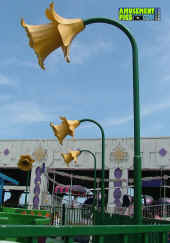 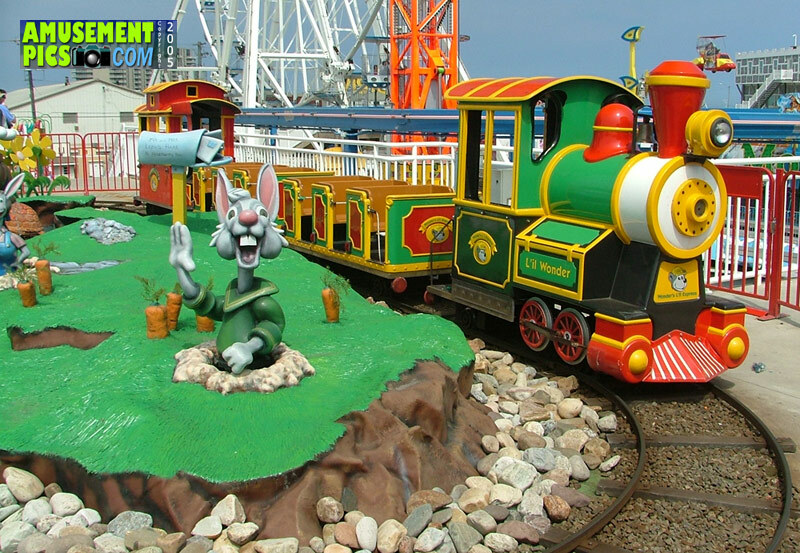 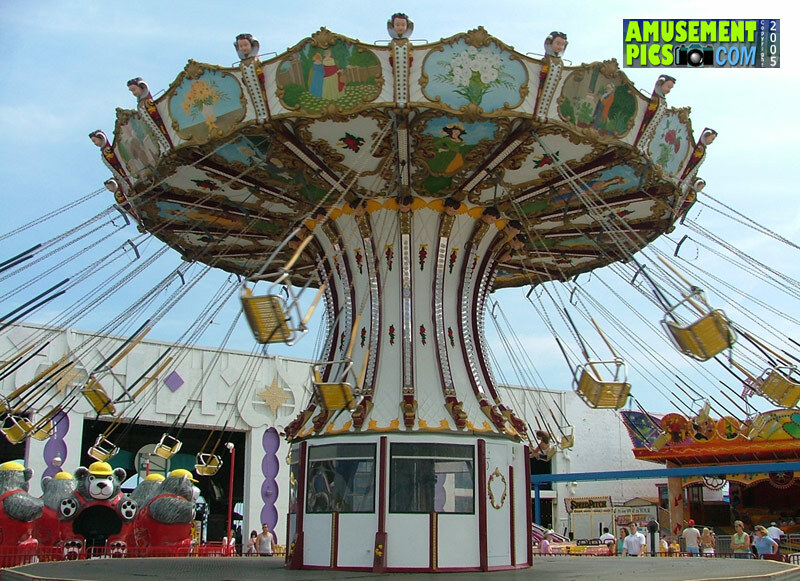 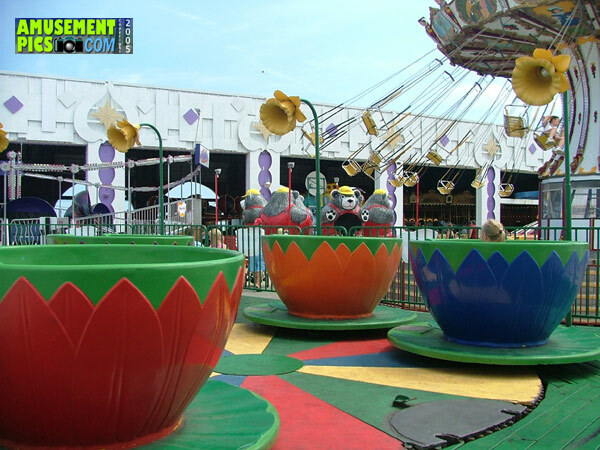 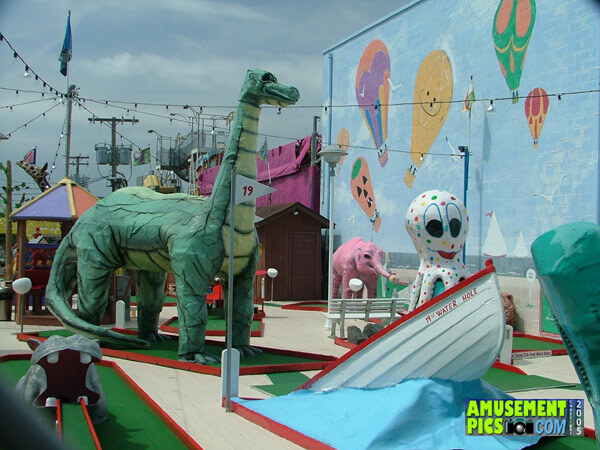 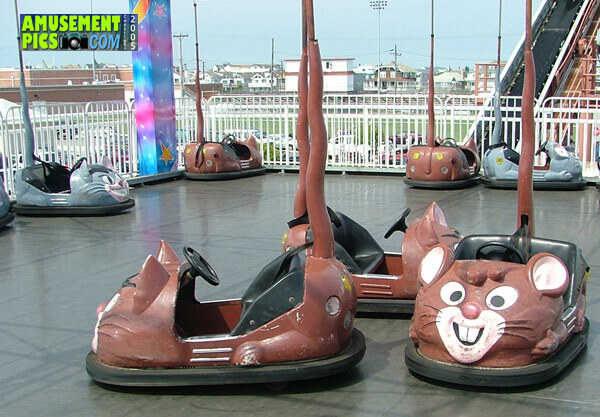 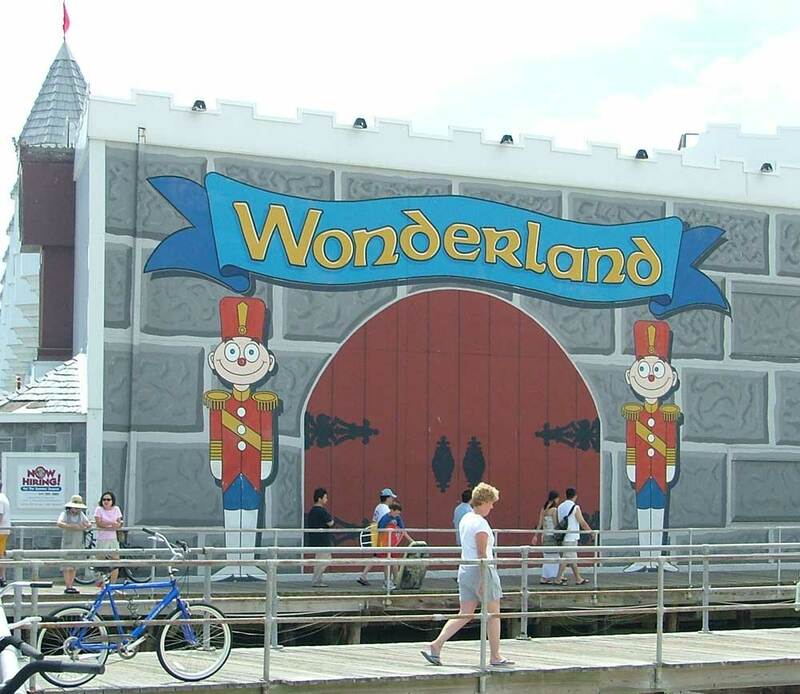 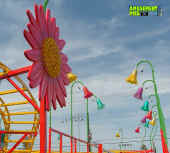 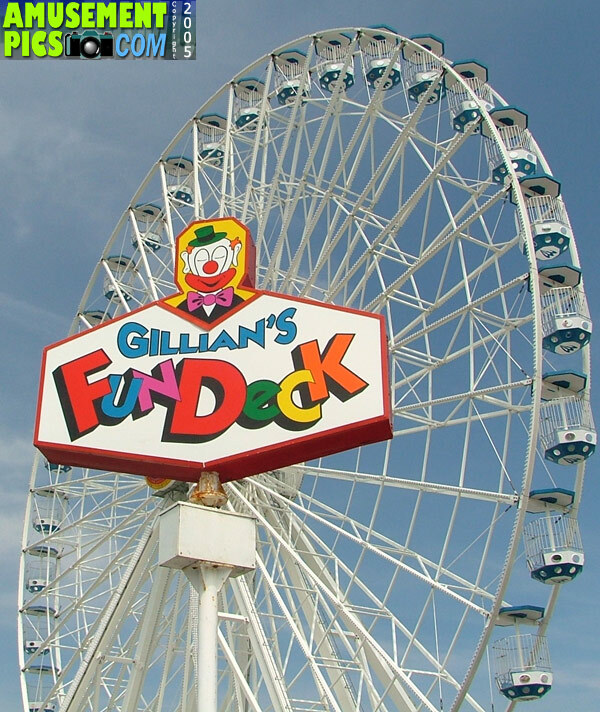 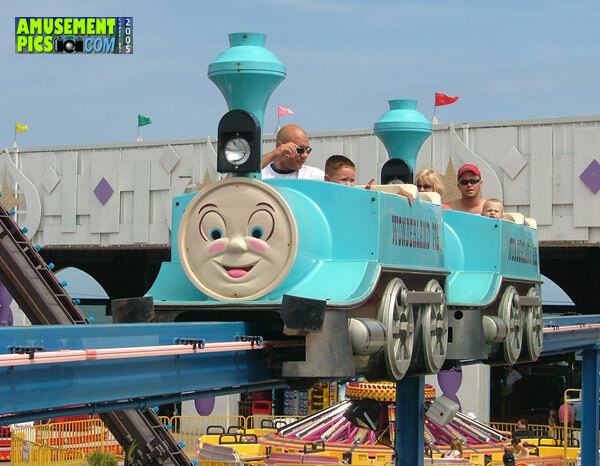 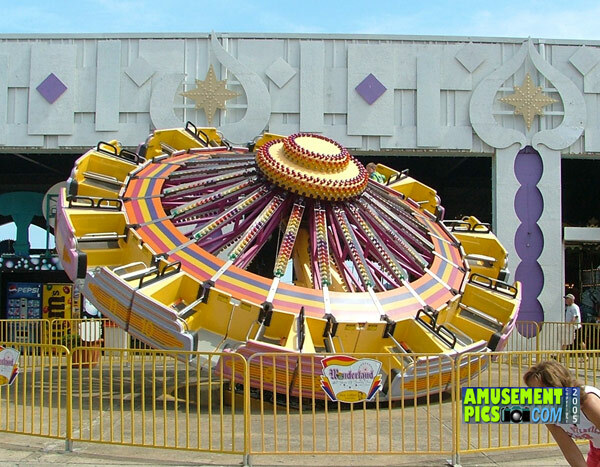 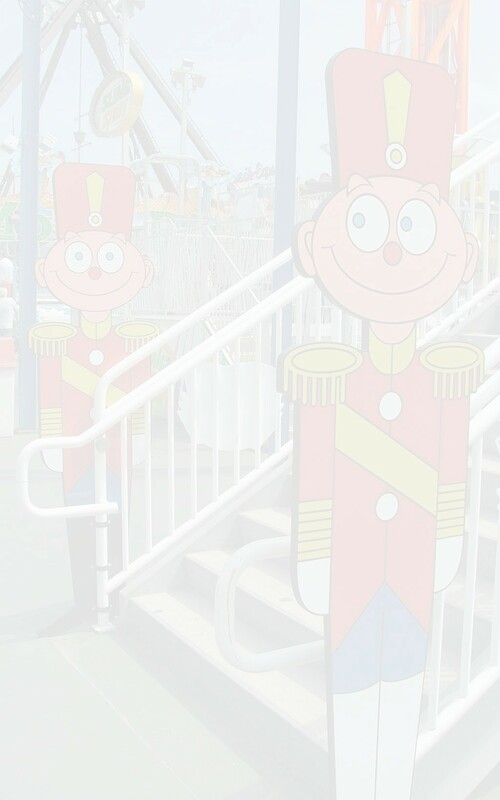 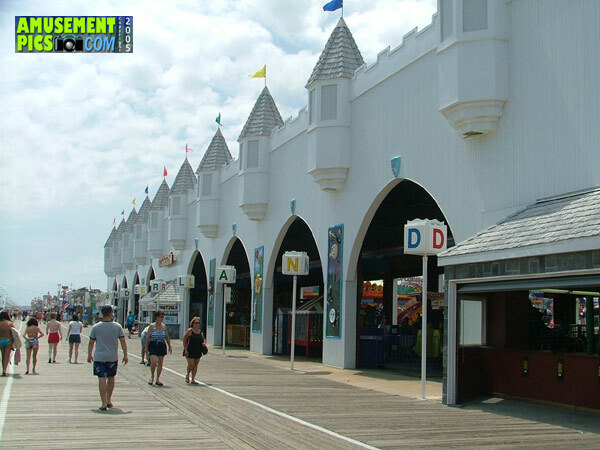 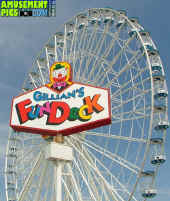 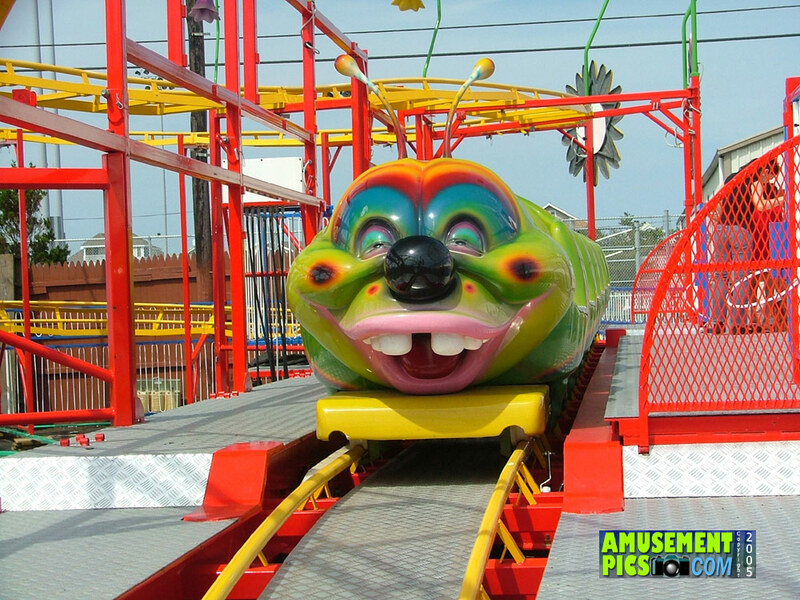 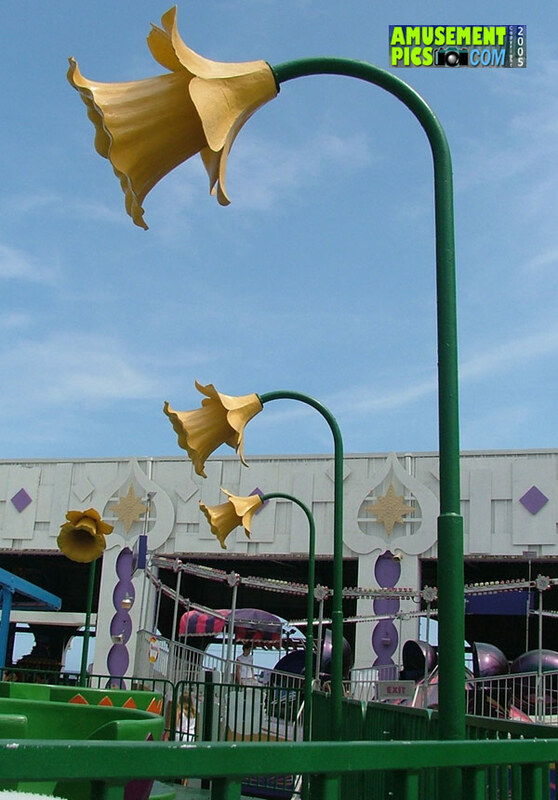 Gillian's Wonderland Pier in Ocean City is a classic Jersey Shore boardwalk, with a great collection of rides for kids and families. 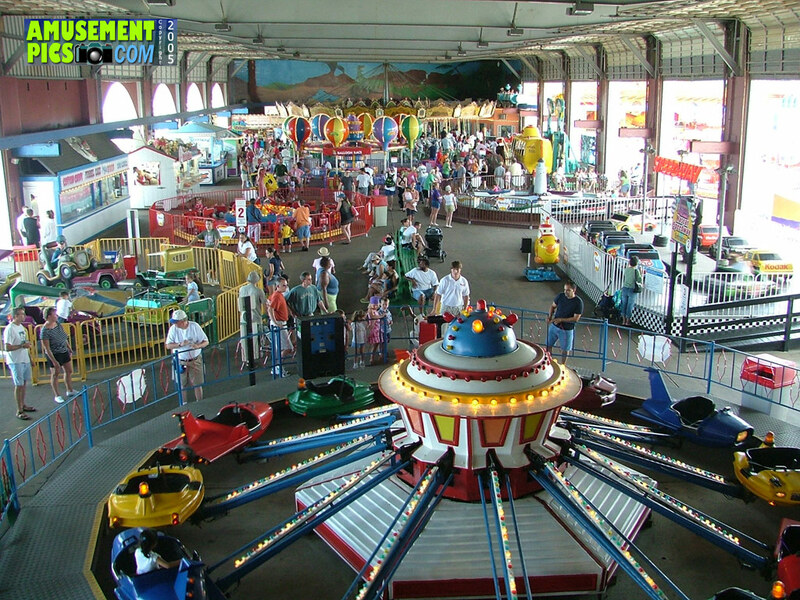 There is a large covered area with the kids rides so even on less than perfect beach days, the kids can do something fun. 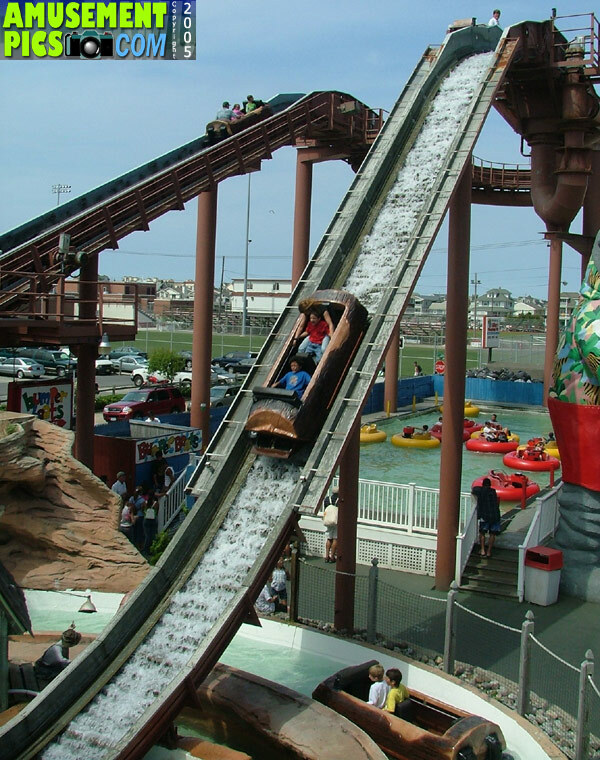 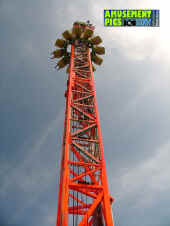 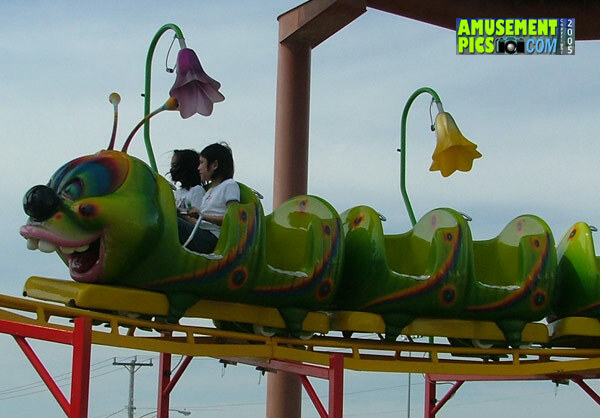 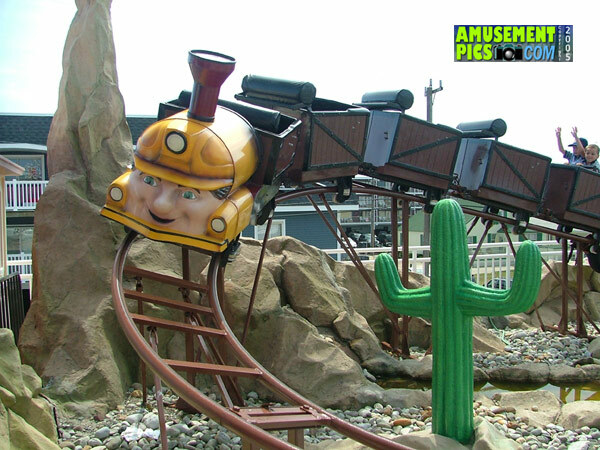 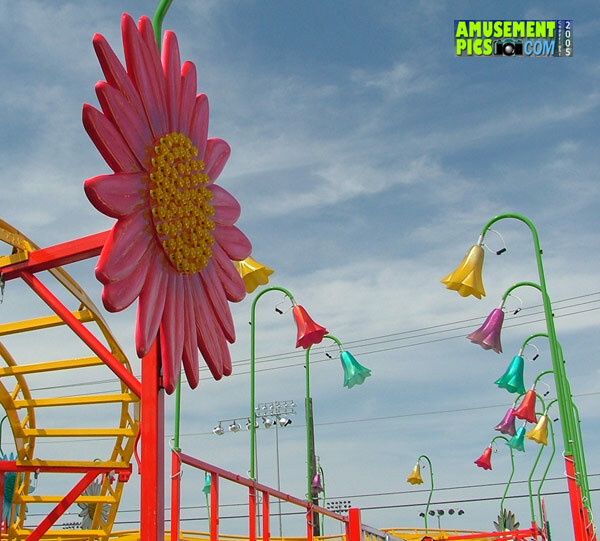 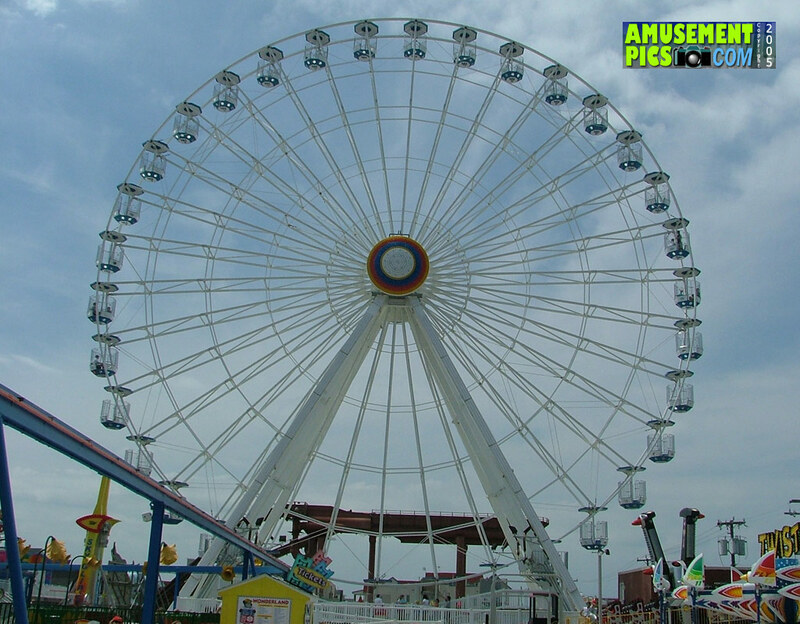 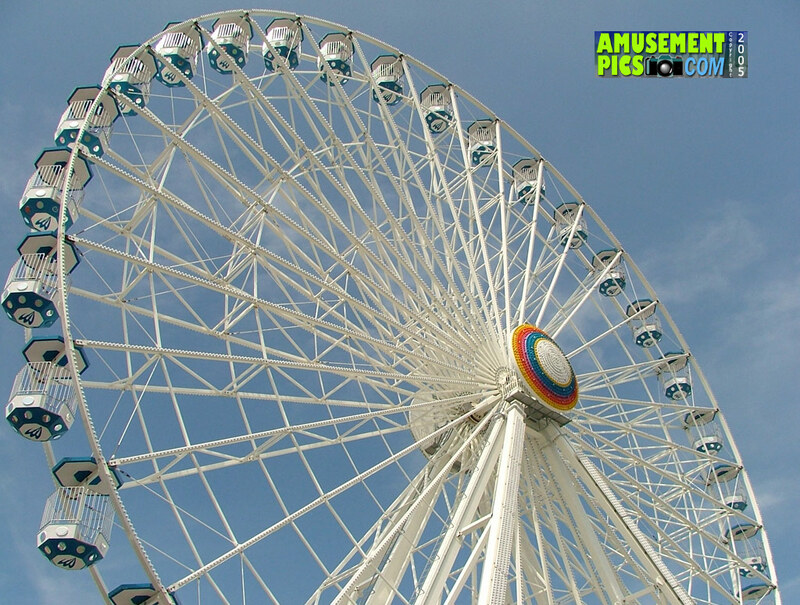 The deck has a nice collection of rides for the whole family with a great flume, giant Ferris Wheel, and a drop tower among other family and kid favorites.